White House press secretary Sean Spicer is set to address reporters on Wednesday, after a suspected terror attack left at least two dead in London. 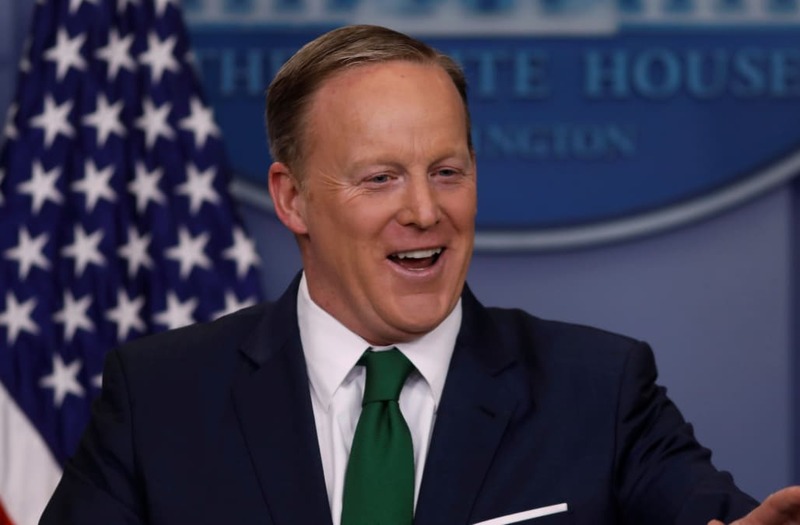 Spicer is also expected to address Thursday's expected House vote on the GOP's American Health Care Act, as well as Labor secretary nominee Alexander Acosta's committee hearing. The event is scheduled to begin at 1:30 p.m.